Daniel Negreanu lives the life that many of us would only dream of. His work haven is Las Vegas, he’s the master of his own working hours and has a net worth that runs into millions of dollars. Acquired through the game of poker, this was a lifestyle not many could achieve in India until a few years ago! 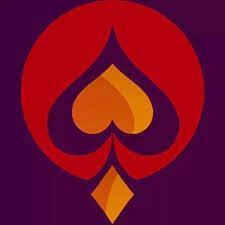 That is when two childhood friends and men with an insatiable appetite for poker, Prashray Rai and Mrinal Dev Bajaj decided to change the game of poker in India entirely. Founded in 2018, UMA Poker has seen successes and challenged the way the game is seen in the country. In just a year, UMA Poker has earned the reputation of being a platform that provides lucrative tournaments and real money poker cash games. 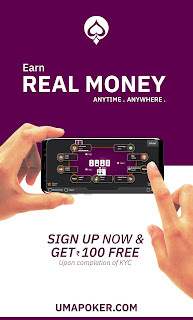 UMA Poker has gained a credible name amongst the poker community in India for the genuine monthly series they run which guarantees a pool that runs into lakhs. These series boast of a user-friendly interface and were initially aimed at professional poker players. However, over a period of time they have seen a rise of new entrants playing, learning and winning during these targeted series. One of their most successful tournaments has been the ‘Lucky hearts Vegas’ which not only saw a prize pool of INR 2 crores but also gave out business class tickets to the Mecca of poker, Las Vegas and a chance to play at the WSOP, an annual and the single biggest poker tournament across the globe. The success of which resulted in the launching of the Redemption Series for the month of April. The series which will run feature tournaments at 7pm everyday, offers a total prize pool of over INR 2 crores. The series begins on April 19 and promises 9 days of action packed fun and unmatched cash rewards till April 28, 2019. A feature tournament during this series, Redemption Vegas will giveaway the top ten players a package that not only includes a business class ticket to Vegas and play in the WSOP but a 7star stay and a guaranteed handsome cash prize on arrival. The series will also see the biggest tournament ever offered by UMA Poker, the Redemption Main Event, with a guaranteed prize pool of INR 50 lakhs. With an expanding team size and sources of funding, UMA Poker is set to change the rules of online poker in the country and raise the stakes. 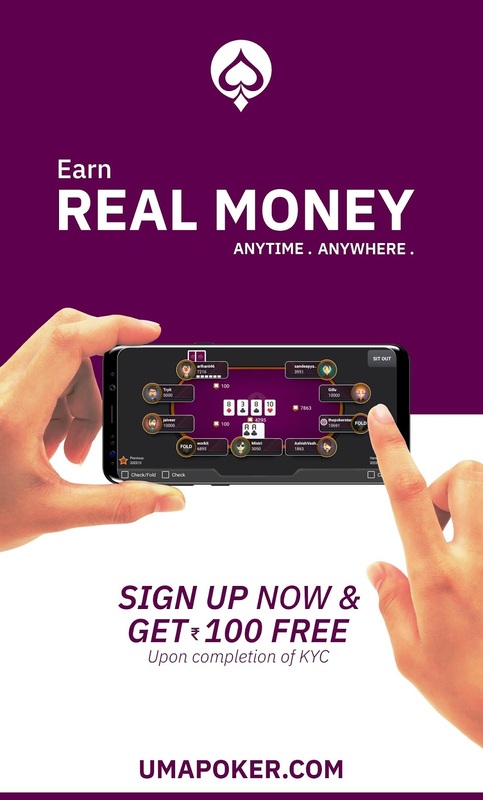 With relaxation of laws and deeper piercing of interest in the game, UMA Poker has already made a mark for itself in this million-dollar industry in India.